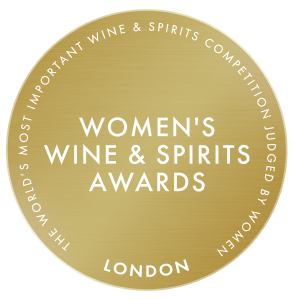 Welcome to the Women’s Wine & Spirits Awards, Judged by 100 of the world’s most influential Female Wine & Spirits Buyers. CLICK TO DOWNLOAD FORM NOW! 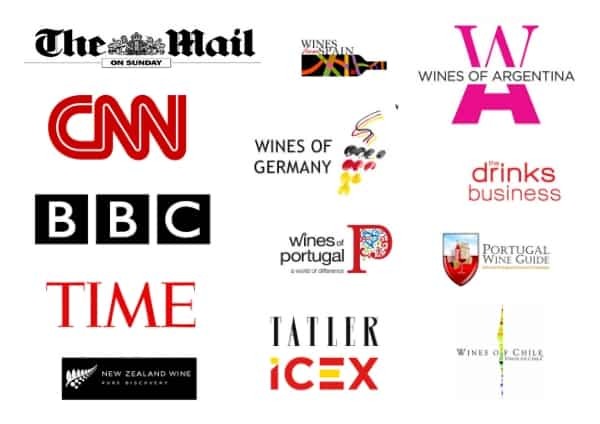 For Wine, the Entry Fee includes wine tax, import duty and VAT. No additional charges are incurred by you. Simply follow the sample sending instructions you will receive by email to our bonded warehouse in England. For Spirits, a handling fee of £18 per product is charged which covers all duty and VAT and handling fees. No additional tax/duty is incurred by you. Simply follow the sample sending instructions you will receive by email to our warehouse in England.